Faithless tickets are on sale now!! 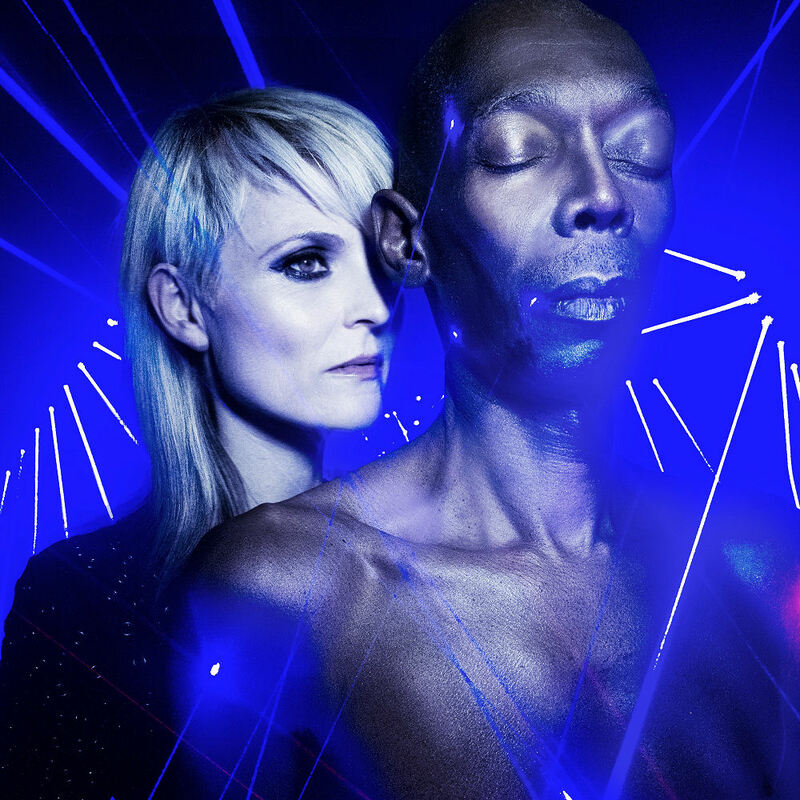 To tie into the release of forthcoming 20th anniversary remix compilation ‘Faithless 2.0’, legendary dance act Faithless have announced they are to play four special UK dates across November and December. 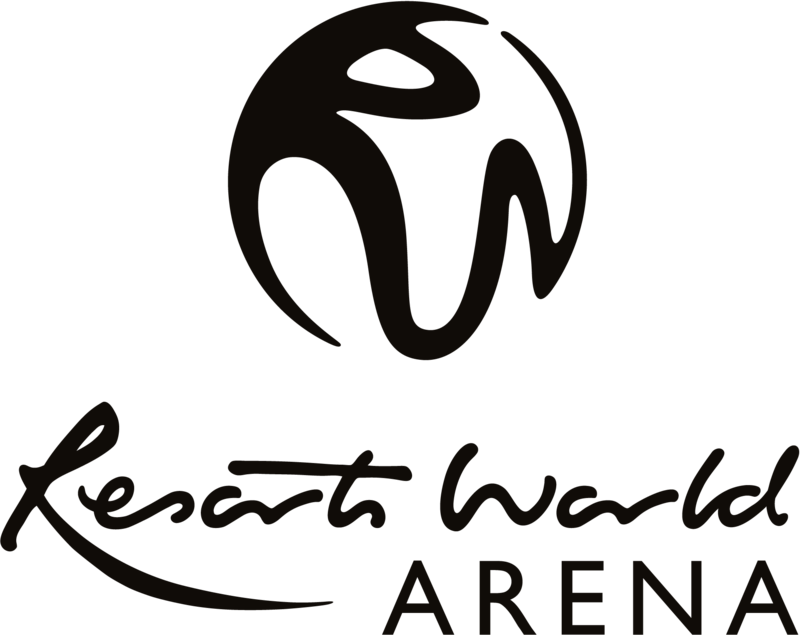 With ‘Faithless 2.0’ scheduled for release on October 2nd - and available to pre-order now via iTunes, Amazon and Google Play - the band will play a gig at the Barclaycard Arena on 2 December 2015. Calling on the great and the good of electronic music (those they’ve both inspired and been inspired by along the way) to remix their catalogue, Faithless have enlisted; Avicii, Tiesto, Flux Pavilion, Above and Beyond, Booka Shade, Claptone, High Contrast, Eric Prydz, Purple Disco Machine and Armin Van Buuren to provide their own takes on classic Faithless material. Stand out tracks include Avicii’s take on the legendary ‘Insomnia’, Tiesto’s storming rework of 'God is a DJ’, as well as some all-new music from Faithless themselves, which is set to both convert the young and excite the faithful through the summer and beyond. Alongside some of the biggest names in contemporary dance music, the band have also ensured the album serves as a platform to showcase new and emerging talent too, with the likes of Disciples, Until The Ribbon Breaks and Autograf all featured names on the compilation. An artistic retrospective and testament to one of the most influential bands of a generation and as revered today as when their journey began two decades ago, 'Faithless 2.0’ will be released in October 2015.